Have you noticed the cultural advancement of tattoos? Tattoos are becoming more common each day. The word “tattoo” comes from the word “tatu”, which means “to mark something.” Tattoos are a way to express ourselves and decorate our bodies. Tattoos have been discovered on ancient mummies believed to have lived between 3351 and 3017 B.C., according to Smithsonian.com. This traditional way of self-expression dates back ages and continues to increase in popularity today. There are numerous different styles of tattoos, from the “old-school”, traditional tattoos, to realism, depicting the image in the most realistic way. Tattoos can go all over the body, from a sleeve covering your entire arm to a tattoo on your inner lip. The possibilities are endless. If you have a tattoo, you’ve probably heard multiple times about how hard it will be to get a job with your tattoo. Often, professional work environments do not allow tattoos on their employees. To some, tattoos are beautiful piece of artwork, while others disagree. The idea of permanent ink on the body does not appeal to some people. Because tattoos are becoming so much more popular, employers are being forced to allow the visible ink in the office. 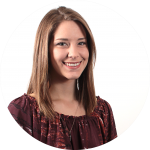 Millennials value self-expression and individuality, and a personalized tattoo screams “I’m an individual!” Millennials tend to go against the grain, and within the past decade, tattoo culture has blown up in society. 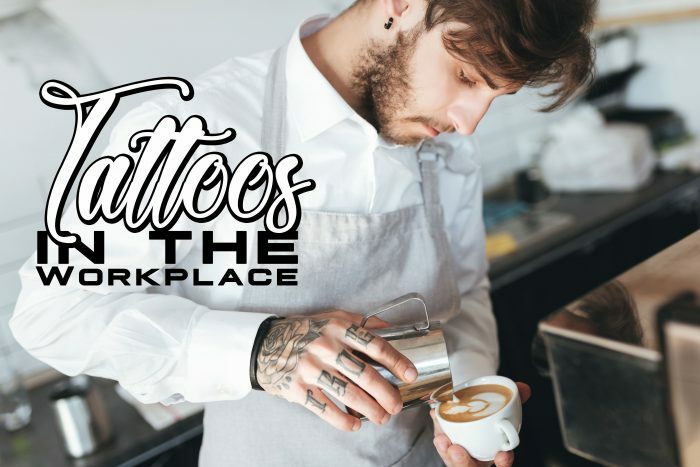 Professional workplaces have begun to adjust, with more places accepting tatted employees. As society advances, we must leave behind some of the traditional values and make room for new, modern-day perspectives. Everyone is entitled to their own opinion. Some people do not agree with getting tattoos, while others revel in it. One thing is for sure: we can find a way to appreciate the values of other people without taking their own beliefs personally. We can agree to disagree, and live in harmony.